Children can enjoy a treasure hunt whatever the weather. 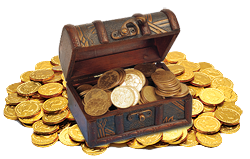 Our indoor treasure hunt packs are designed for kids aged 6-10. They include two types of puzzle. 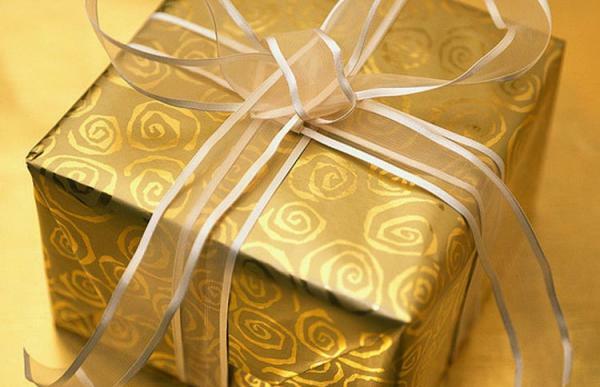 The first are traditional treasure hunt clues, simple riddles leading the children to different familiar items in a home. Then there is our special Kids' Puzzle Challenges selection. 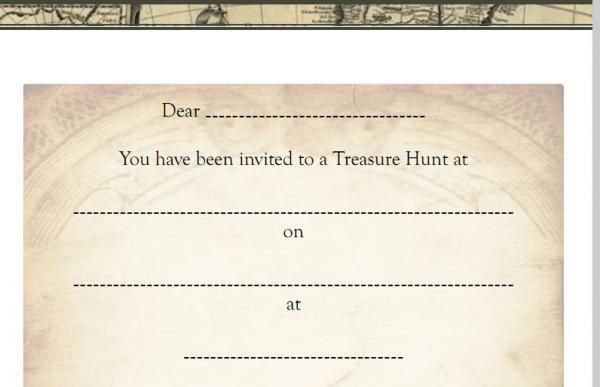 Theses challenges can be used alongside the treasure hunt clues to make a longer game (a puzzle must be solved at each stage before moving on to the next hidden clue). 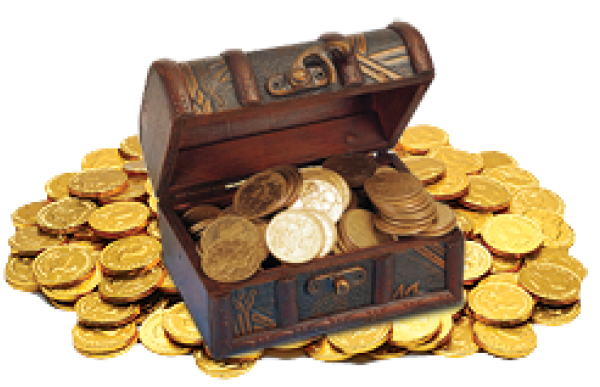 Enjoy a treasure hunt indoors on a rainy day all year round. Suitable for ages 6-10.